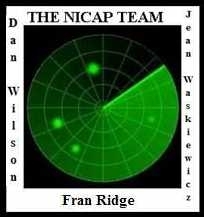 Ground/Visual listed in the NICAP UFO Evidence. No details. No documents as of this date.